«Lionheart: Kings’ Crusade» transports players into a dark middle ages: they will take part in the Third Crusade (1189-1192), initiated by Pope Gregory VIII. 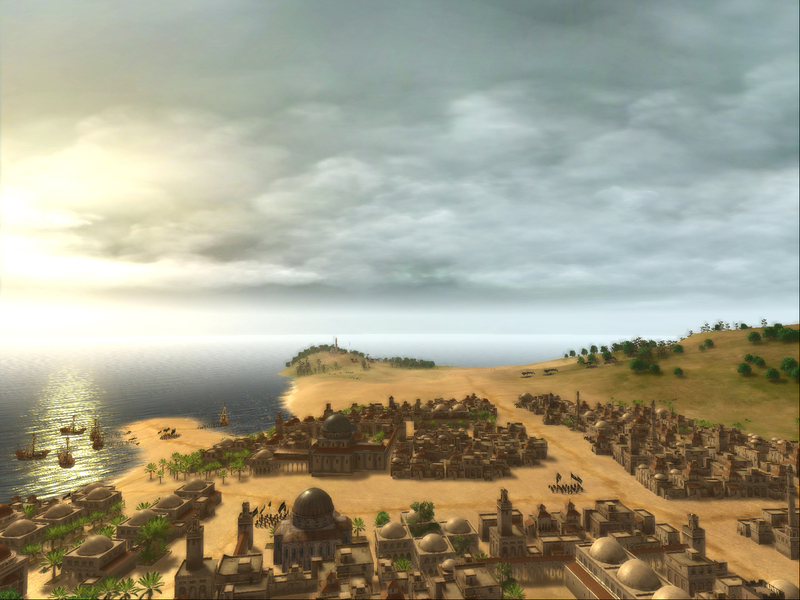 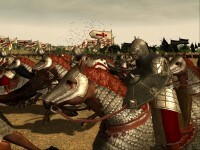 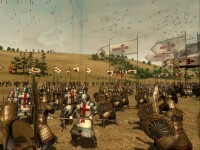 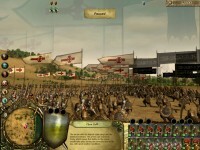 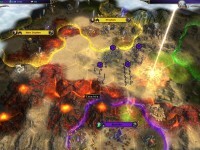 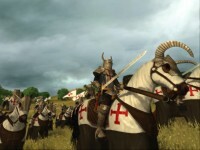 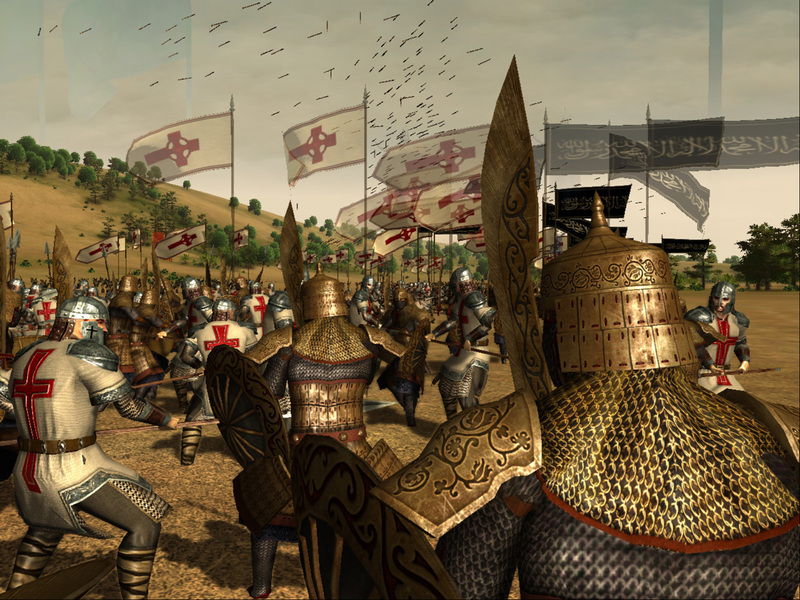 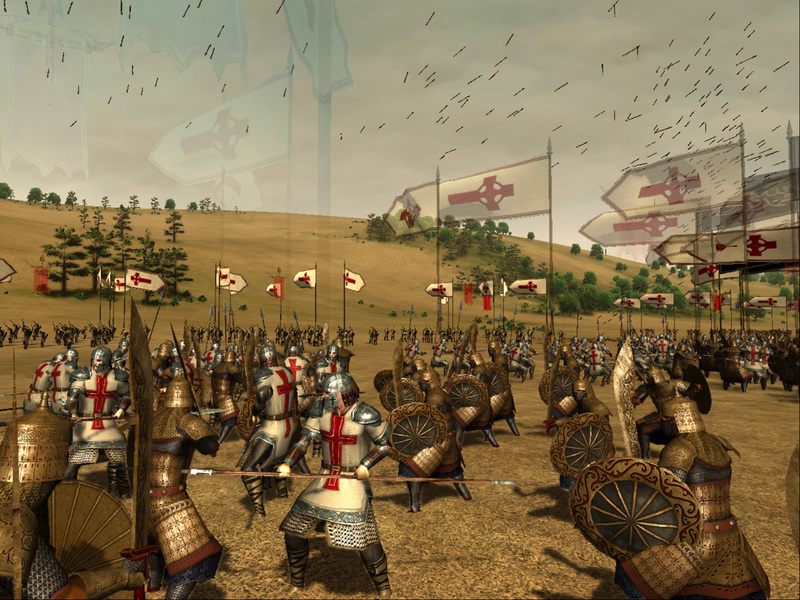 Two large-scale story campaign will provide an opportunity to fight for control of Jerusalem in the role of the legendary leader of the Crusader King Richard the Lionheart, or as to protect the Holy land from the invaders, commanding the army countless Saracens in the role of the Sultan of Egypt and Syria, Saladin. 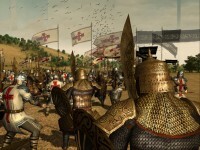 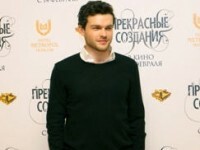 In between battles players will be replenished and re-equip its army, to plan further action on the global three-dimensional map, and even be able to go in search of famous shrines and relics. 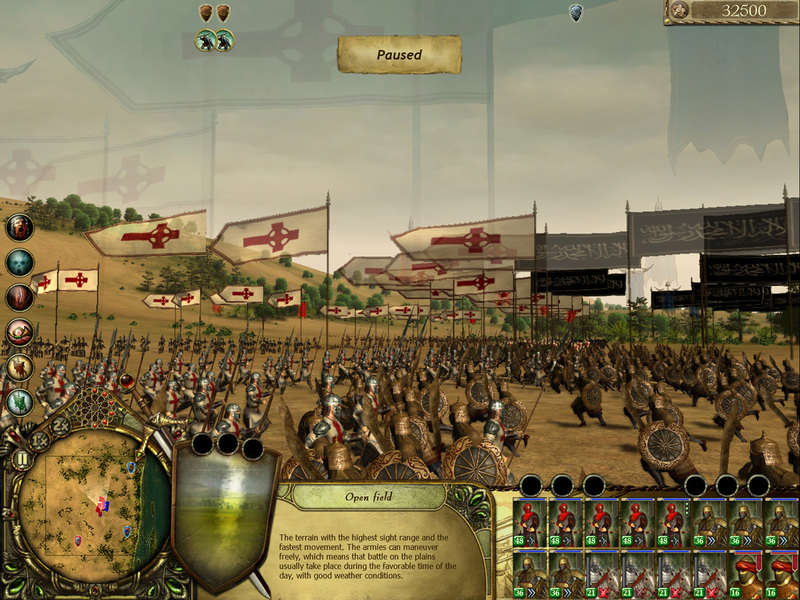 For fans of online battles in the game has a multiplayer mode.